and provide a detailed cost estimate. 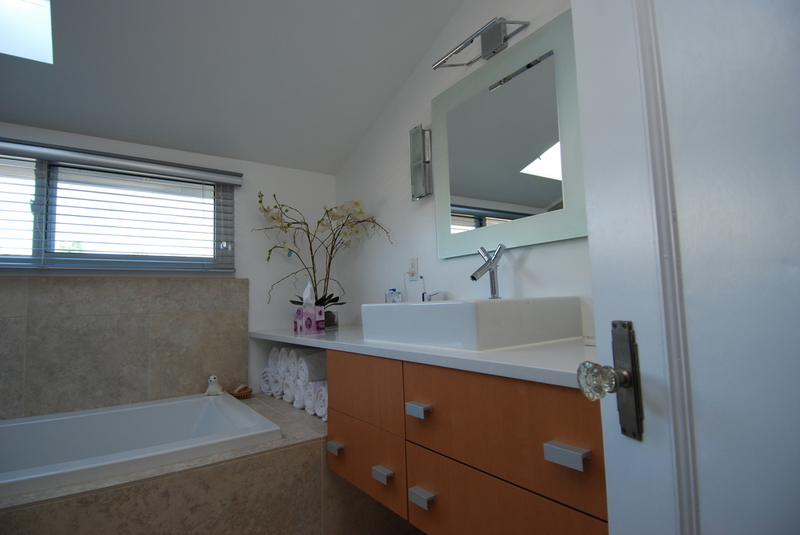 Thinking of updating a powder room or installing a new master bathroom from scratch? Finishing your basement is an economical way to expand your living space. If you are looking to improve your outdoor living space, a deck is a great place to start. The quickest growing custom renovation projects are outdoor kitchens and living spaces.